Welcome to summertime in Har-Ber Meadows! 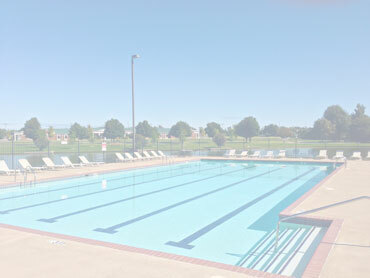 The Har-Ber Meadows Pool will be open to residents for the summer season starting on Saturnday May 27th, 2017. Residents need to make sure they are in good standing before they will be allowed into the pool (having paid at least half of their annual dues). See our Pool Page for hours, rules, and other forms.